There have been a lot of information that has been rolling out lately, regarding the upcoming game Cyberpunk 2077. From the environment of the game to those Javelin Suits, on which the fans really want to get their hand on. Among so many details revealed so far, this one seems to tell a lot about the game. We already know that it is a first-person game that involves shooter elements, but now we also know that the Cyberpunk 2077 Karma System won’t be traditional like other games. 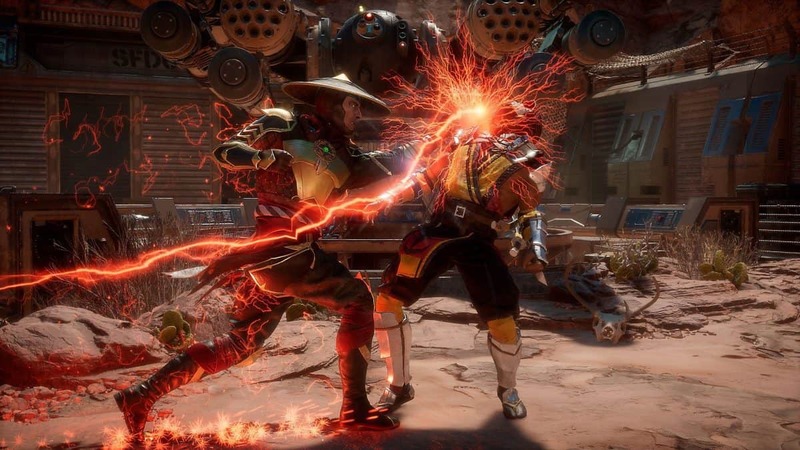 What this means is that the game’s consequences system will not work in a traditional way, in fact now the actions of the players will determine the course of the game. We came to know of this information from the creator of the original Cyberpunk 2020 tabletop RPG, on which this Cyberpunk 2077 structures upon, Mike Pondsmith. Pondsmith recently revealed a few details about the Cyberpunk 2077 Karma System, in an interview with the Youtube channel “LasKnownMeal”. Where he revealed that players will have choices and a consequences system that is similar to the tabletop game. He specifically said that it will certainly not be a traditional karma system, players will have to make choice and those choices will determine, how the game story plays out and what will happen to the characters associated with those choices. Honestly speaking, this new take, on how the consequences system will work in the game is quite fascinating, but should not be much of a surprise for the CD Project Red fans. As if they would remember the Witcher series, especially The Witcher 3, also had a similar take to the consequences system. 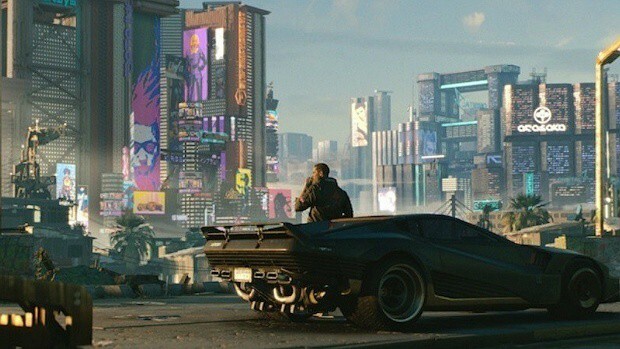 Apart from this Cyberpunk 2077 Karma System not being traditional, it feels like this game is more similar to GTA than The Witcher, and that perhaps just might a good thing. Still, we can be too sure, until we play the game for real. With all that said, what is your take on this consequences system? Share with us your thoughts in the comments section below.